I saw this beauty today in Instyle magazine. It's the third installment in what is probably my most favorite ad campaign ever! 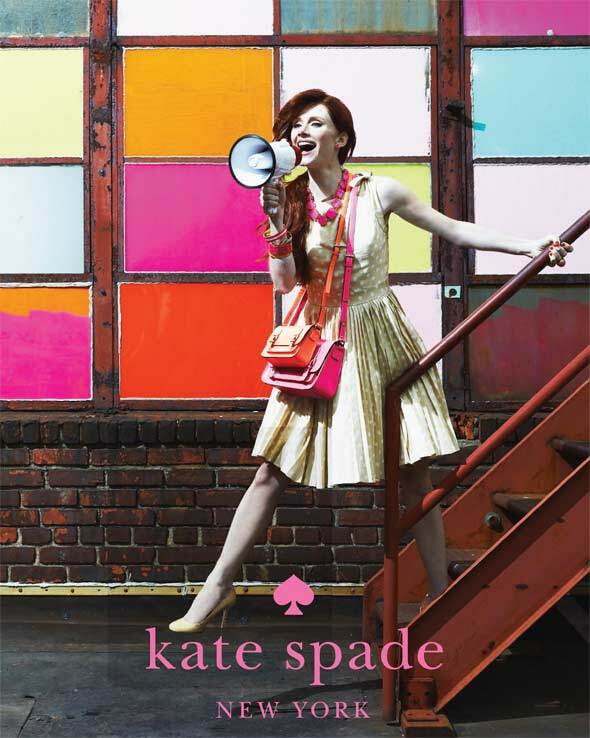 It's Bryce Dallas Howard for Kate Spade New York.